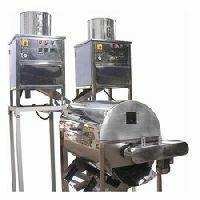 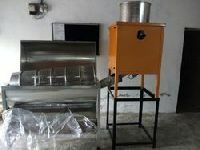 Cashew nut peeling machine capacity: 100 kghr :: dimension:l800 x w950 x h1050 mm motor power:4kw :: weight:140kg ::approximate material: internal made by stainless steel :: air compressor: over 5hp :: air pressure:8~9 kgcm2 :: power source:220380 acv or ::according customers supply source :: completely automatic dry-peel operation :: energy saving unit ::automatic temperature control and in feed device. 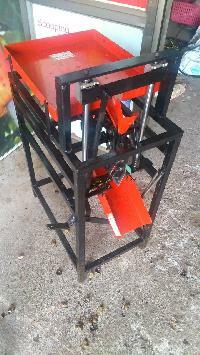 It is done with sharp edge of knife. 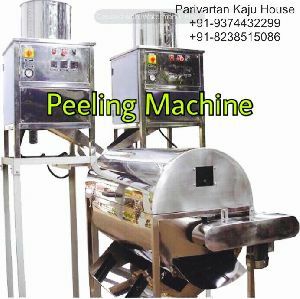 A skilled labour peels about 7 to 8 kgs per day The Peeling machine works on Pneumatic principle where the compressor air pressure separates the testa(husk) from the kernel. 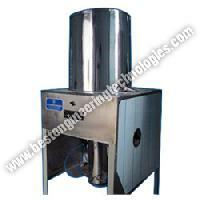 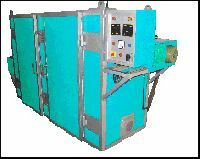 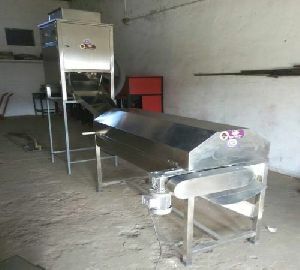 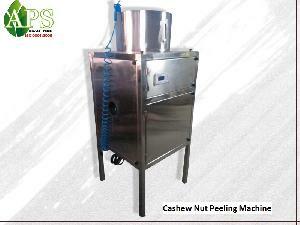 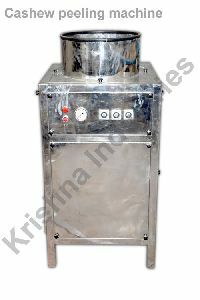 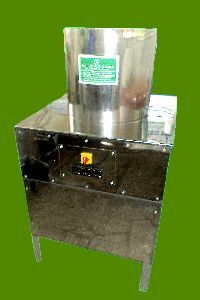 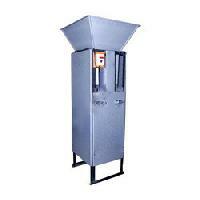 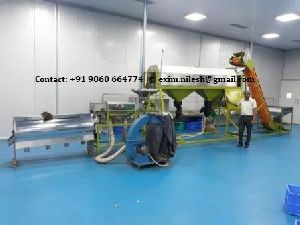 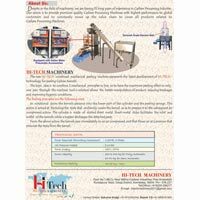 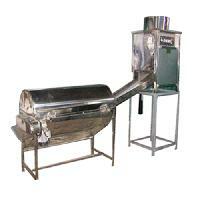 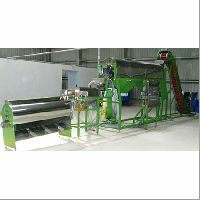 We are offering cashew peeling machine. 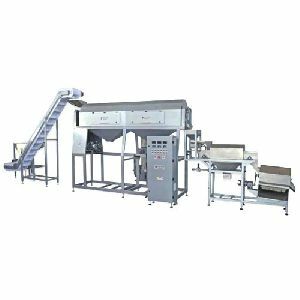 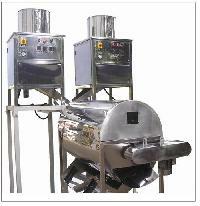 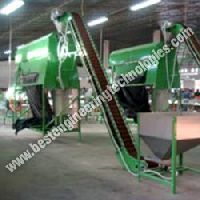 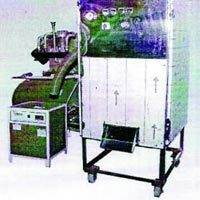 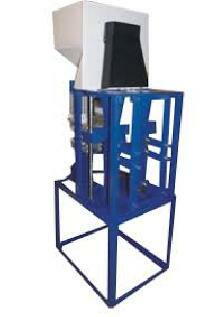 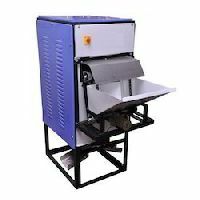 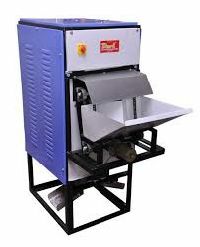 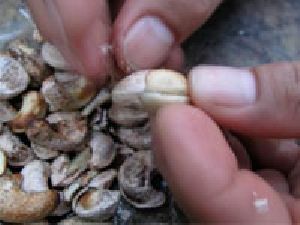 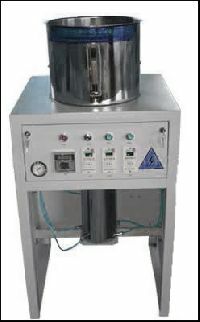 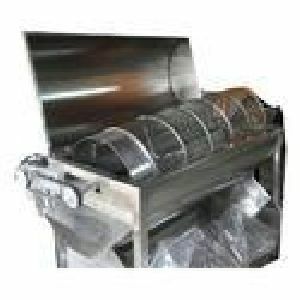 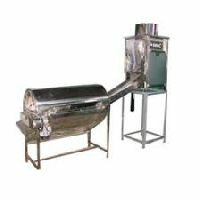 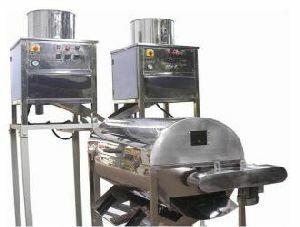 Cashew peeling machine alternates manual peeling with the efficiency of 95%. 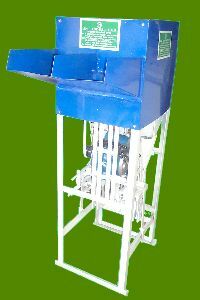 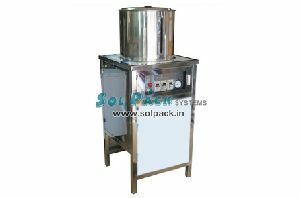 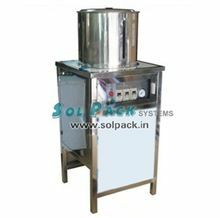 Our machines are proven in the market and delivers 95-100 kgs per hr. 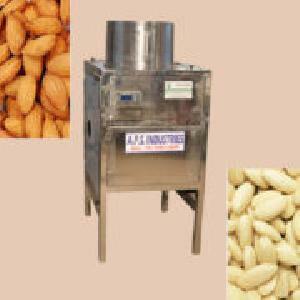 Ms neelkanth cashew is one of the leading exporting & supplying company of cashew peeling machine in india.